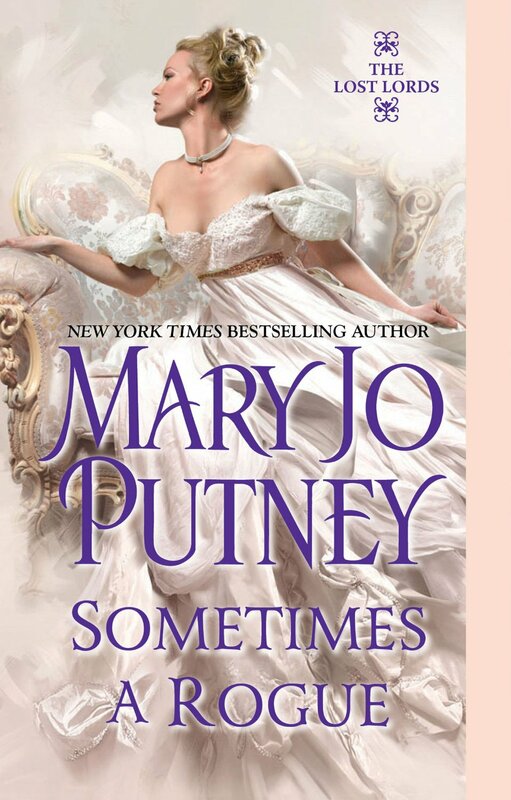 I love all of Mary Jo Putney’s books! Can’t wait to read this one!!! Hello to Theresa and Laura! Welcome to the blog! I love the interview! Interesting and Mary gave very in depth information about her stories! Thanks for letting me to post here! Sandy, glad you enjoyed the interview. Mary Jo was a very fun subject, with lots of interesting details to relate. Welcome to the blog! Sandy–most stories have a lot of layers in an author’s mind even if they aren’t obvious on the page. So it’s fun to write about some of the invisible foundations of a story! Mary Jo I have not read any of your books before, but I enjoyed the interview and background on the book. So thank you I love finding new books to read. Sometimes a Rouge is on my to read list. Welcome to the blog, Alexisa! Glad you enjoyed the interview, and Mary Jo has written many fine books for a new reader to choose from. 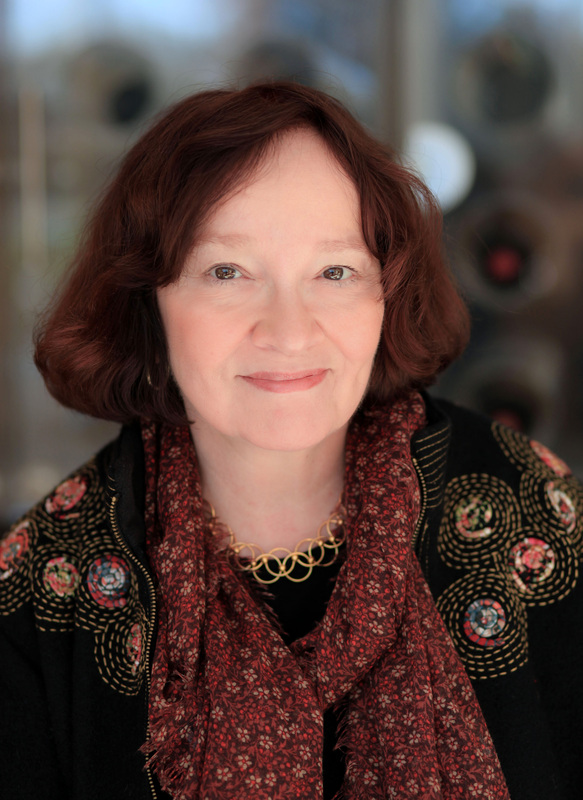 Hi bn, you’re in for a treat if you try Mary Jo’s books. I know I have a couple of her books. I just haven’t gotten to them. Love the cover. Welcome to the blog, Melody May! One of the good things about a veteran author like Mary Jo is that there are so many choices of where to start reading her work.